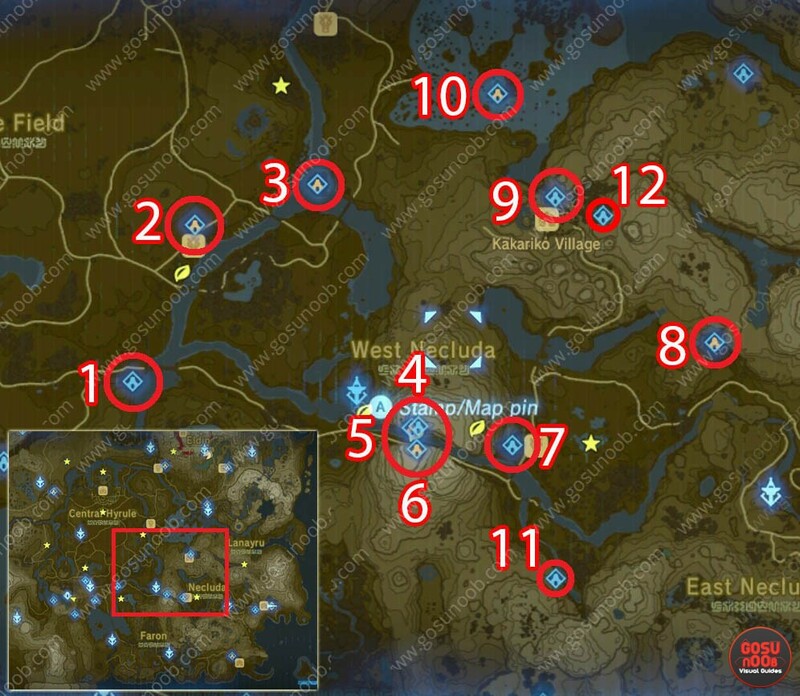 Published March 8, 2017 at 996 × 867 in Zelda Breath of the Wild Shrine Locations Map – Find & Complete all 120. 8 10 2 isn’t in west Necluda. If I were you, u should look deeper to the details before releasing a topic. The 3 shrines were connected to 4, 5, and 6. No, we aren’t. We just filed it under Lanayru.